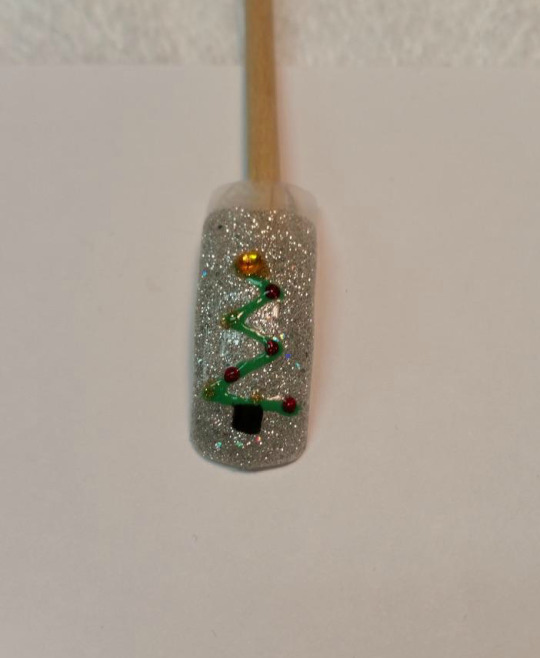 Show off your Holiday Spirit with this cute Christmas Tree inspired design! Today’s #LJIC TuesTorial comes from Staci Cross(Cosmetology Student at La’ James International College in Des Moines). 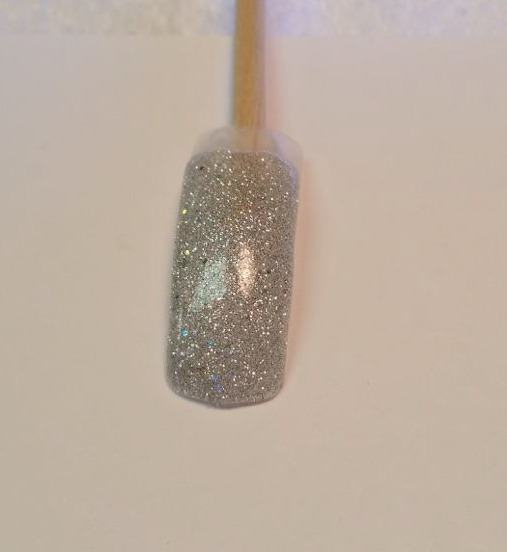 Step 1: Apply 2 coats of your favorite silver shimmer polish. 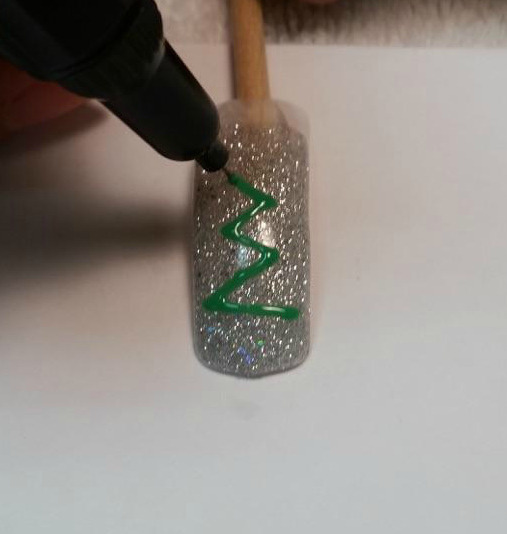 Step 2: Next, use a green nail art pen to create a zig-zag line forming the Christmas Tree. 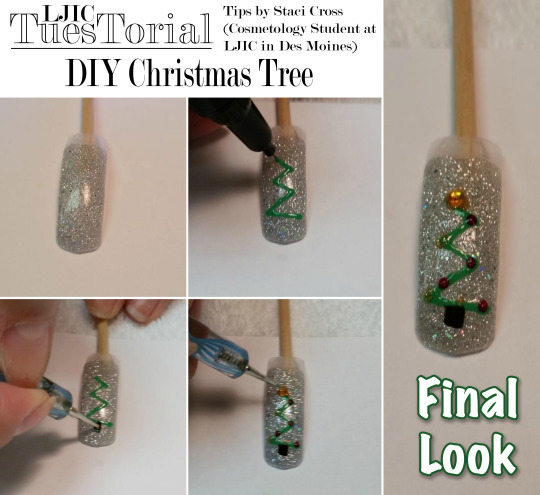 Step 3: Use either black or brown polish to create the tree trunk at the base of your tree design. 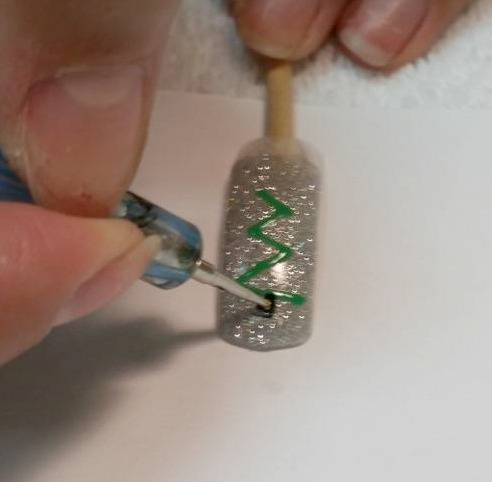 Step 4: Use a dotter to create small ornaments. 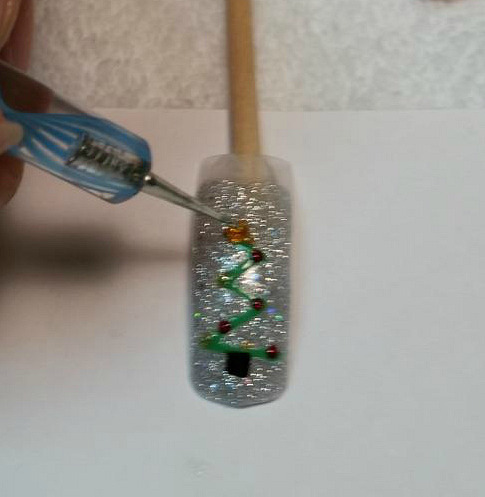 Step 5: Next apply a gold stone at the top of your tree. Finish by applying a top coat to protect your design! Thank you Staci for sharing these cute holiday tips & for participating in today’s LJIC TuesTorial! Are you interested in learning more about La’ James International College and the programs offered? Contact a LJIC Career Planner at 888.880.2108 or visit www.LJIC.edu today!